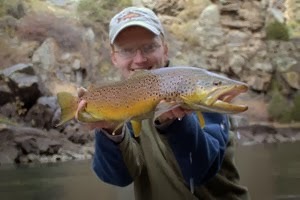 The Trout Zone: New Camera!!! 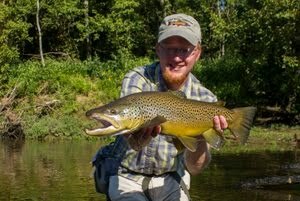 The frenzied pace of the last month of school had prevented me from fishing as much as I would like and has taken a lot of free time, hence the continued lack of updates. 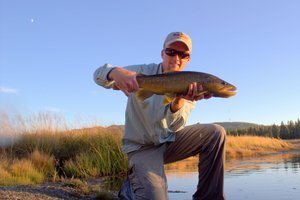 However, I just got my new camera a couple of days ago and this was the perfect excuse to go fishing. 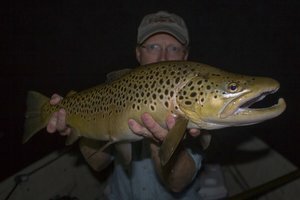 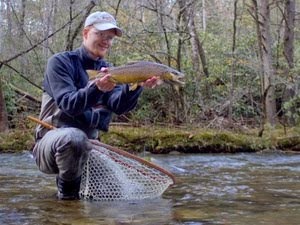 Being the nearest trout water, the Hiwassee was my destination for an evening on the water.